Drew and Schmitty visit friend of show Jeff Merriman at Northern Brewer to celebrate the grand reopening of their Minneapolis store. Joining the show are Joe and Andy from Bad Weather Brewing. 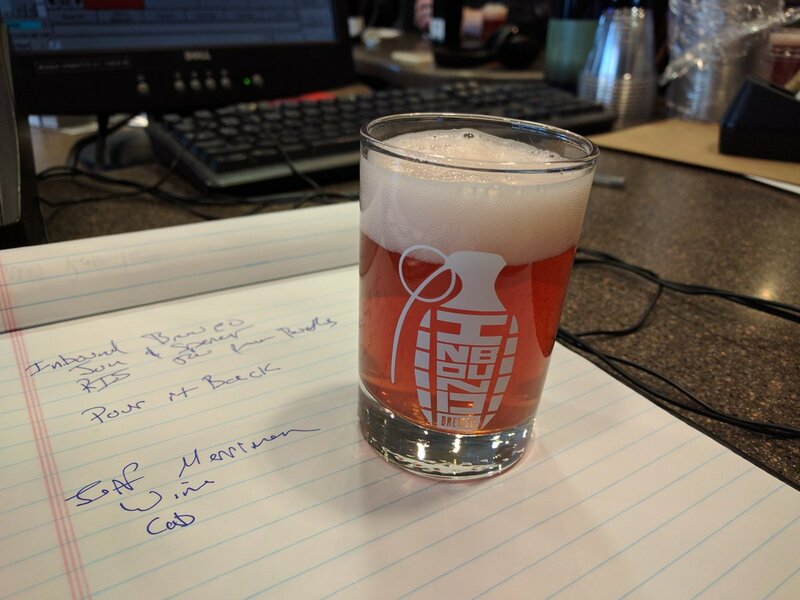 This entry was posted in Episodes and tagged Bad Weather Brewing, Northern Brewer on November 17, 2017 by Andrew Schmitt. 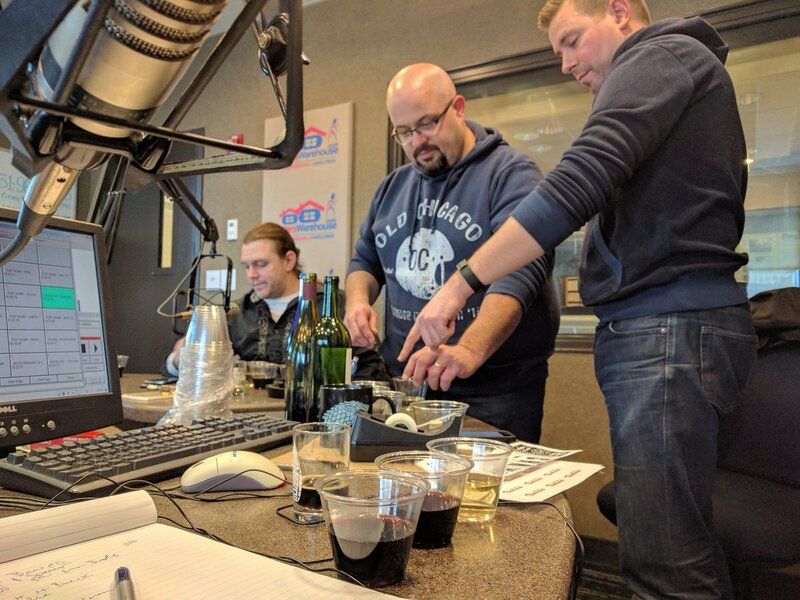 Drew and Schmitty are joined by Jeff Merriman of Northern Brewer to talk about making wine at home. Drew shares his experience of making his first wine. Jon & Spencer from Inbound Brewco discuss their latest bottle release, a RIS. 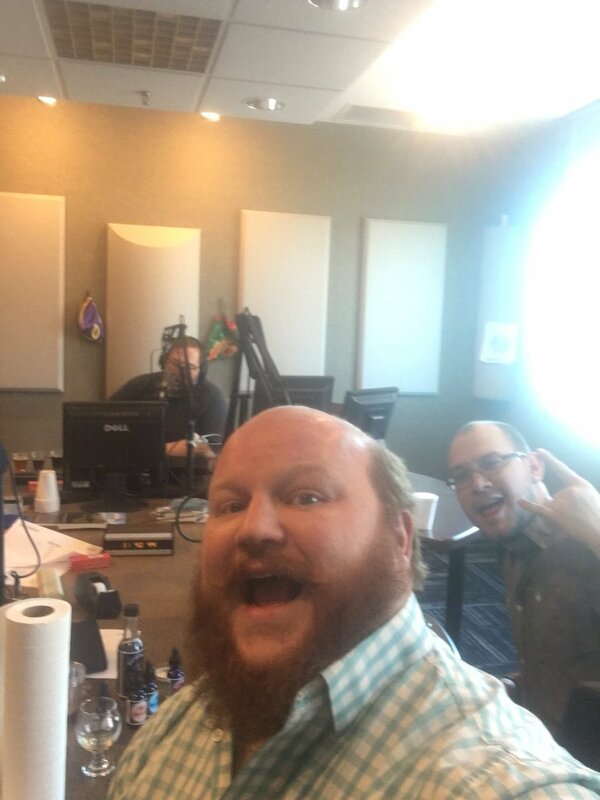 Dan Parker joins the show to crack wise, talk #MNCleanPint, and sing bumper music with Lionel Richie. This entry was posted in Episodes and tagged Dan Parker, Inbound Brewco, Lionel Richie, Northern Brewer, Wine on February 11, 2017 by Andrew Schmitt. 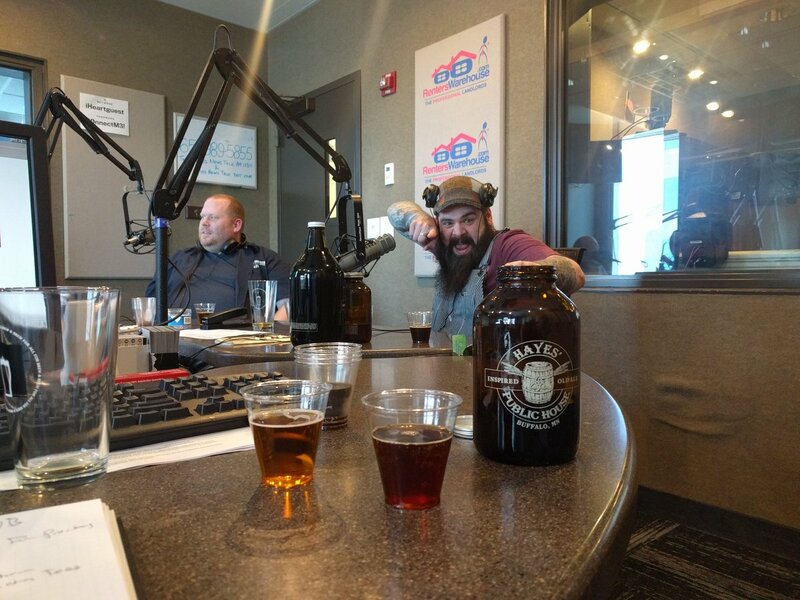 This week Andrew & Schmitty talk with Sean Cooke from Lake Monster Brewing and Nick from Bittercube about bitters and beers. Scott from Northern Brewer’s St. Paul discusses a new partnership with Pints For Prostates. Pugs Hayes from Hayes’ Public House discusses coffee and barrel-aged beers. 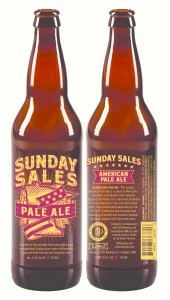 The show wraps with a legislative update and details on Sunday Sales Pale Ale. 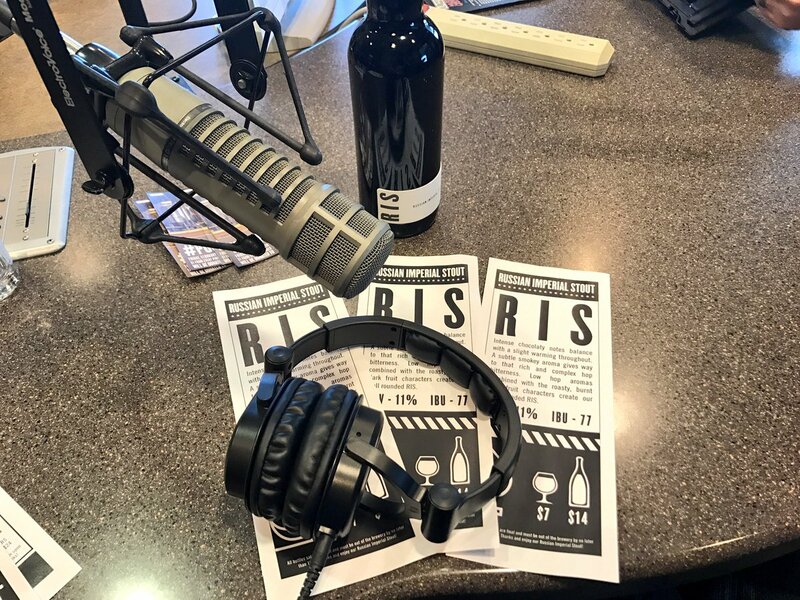 This entry was posted in Episodes and tagged Bitters, Lake Monster Brewing, Northern Brewer, Pints for Prostates on April 15, 2016 by Andrew Schmitt.